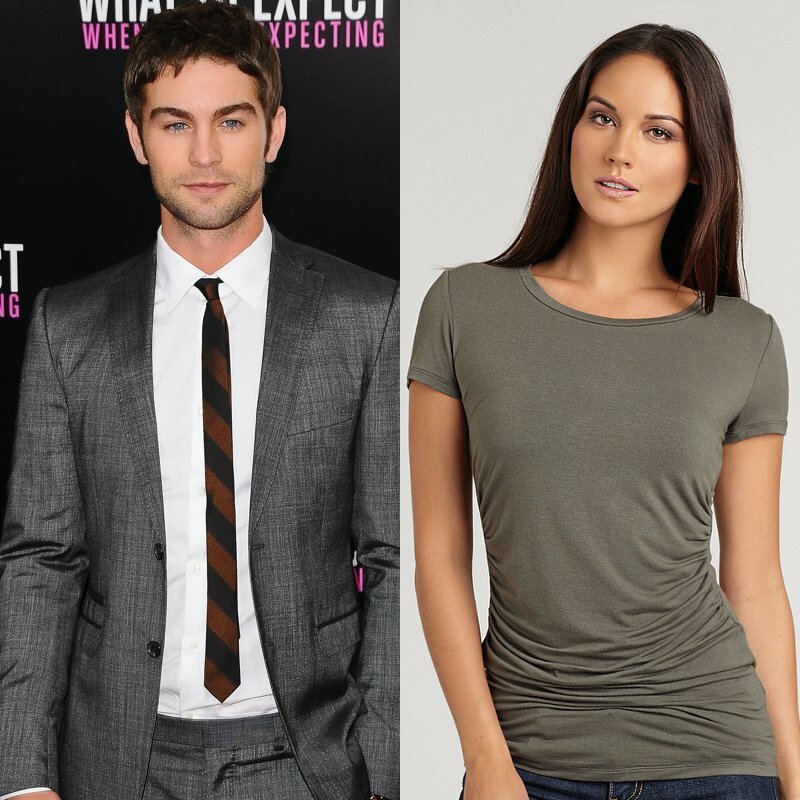 It has been revealed that Chace Crawford’s apparent new girlfriend is Canadian model Rachelle Goulding. Chace Crawford, 27, and Rachelle Goulding, 26, were photographed getting very cosy at the New York Knicks vs. Charlotte Bobcats basketball game at Madison Square Garden on Saturday. According to Us Weekly, Chace Crawford met Rachelle Goulding in London last summer. A source told the publication that there “isn’t anything serious” going on between them. Rachelle Goulding even exhibits a few of the traits that Chace Crawford has previously claimed to look for in a potential mate. Chace Crawford was previously rumored to be dating ESPN reporter Erin Andrews and has been romantically linked to A-listers Carrie Underwood and Ashley Greene in the past.